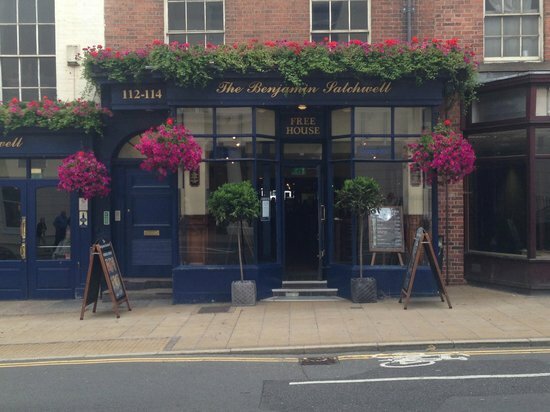 We love our pub quiz nights at the Benjamin Satchwell – our host Alan is always entertaining and the questions will have you teasing out those tip of the tongue answers. Benjamin Satchwell played an important part in the transformation of Leamington, from a small village into a thriving spa town. As a result, he was dubbed the ‘Father of Leamington Spa’ and has given his name to this Wetherspoon pub.